A survey of international environmental experts suggests that attitudes to the decommissioning of offshore infrastructure, such as oil platforms, have shifted. Almost 95% of the experts, drawn from 10 nations across academia, government and industry, believe that a more flexible, case-by-case, approach to equipment removal would be better for the environment. 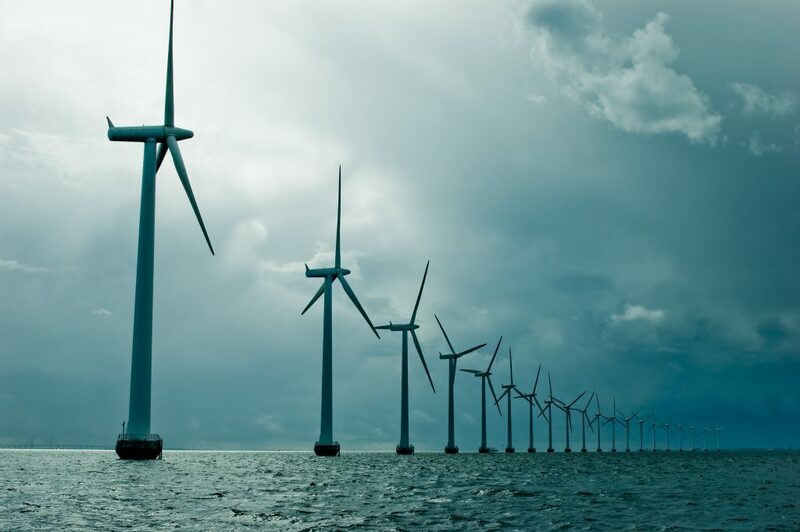 Obsolete offshore infrastructure, including oil and gas platforms and wind turbines, must be removed in most regions of the world once they reach the end of their productive lives. Yet the practice has potential large-scale environmental impacts, including the loss of biodiversity and destruction of sea-bed habitat. 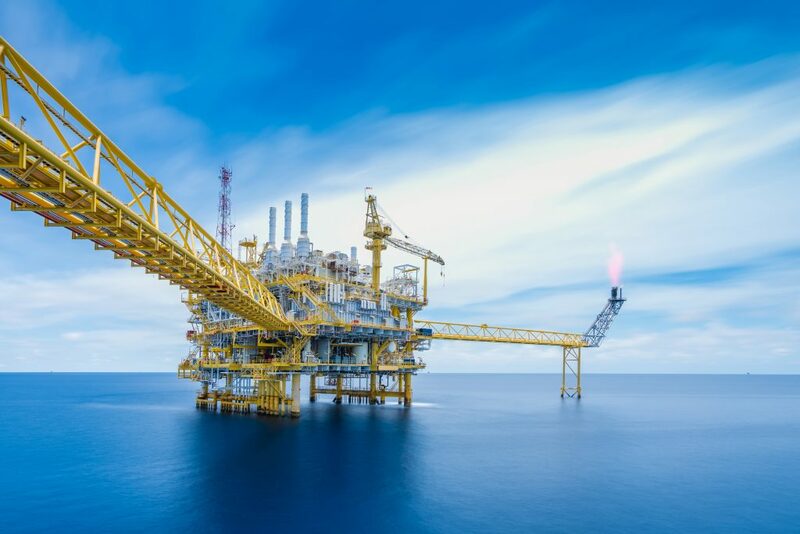 More than 7500 offshore oil and gas platforms in 53 countries will become obsolete in the next few decades, with eventual removal of rapidly growing wind turbine infrastructure a looming issue. Although the study focuses on the North Sea, a current hot-spot of removal activity, the authors say the results have global implications given the distribution of offshore structures. In contrast to current regulations, partial removal options were considered by the experts to deliver better environmental outcomes than complete removal for platforms; both approaches were equally supported for wind turbines. Dr Ash Fowler, lead author of the study, published in Frontiers in Ecology and the Environment, says that current removal policies are based on the assumption that “leaving the seabed as you found it” is the best way to minimise environmental impacts. 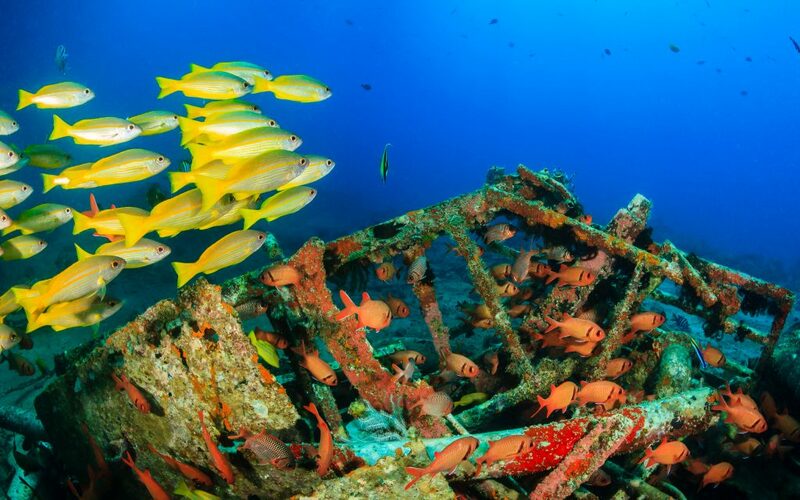 These policies, however, do not take into account that over their 20-30 year lifetime, offshore structures often develop into artificial reefs, with high biodiversity and they come to form a part of the ecosystem around them on which a wide range of species may depend. “These structures are huge and removing them is complex and costly. Our findings indicate that here is a big gap between existing policy and current knowledge of decommissioning impacts,” he says. 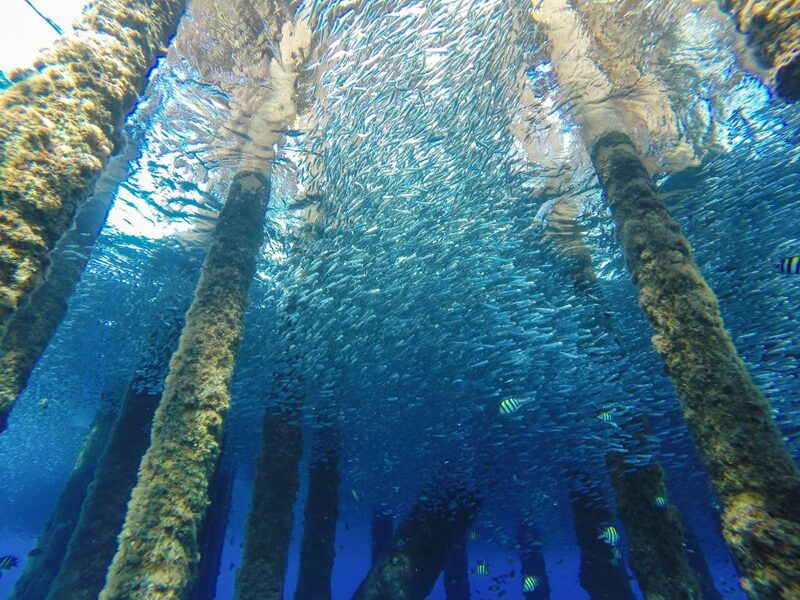 Dr Fowler, a fish ecologist and Associate of the University of Technology Sydney, who has been investigating the environmental issues around aging offshore infrastructure for the past ten years, says the study was undertaken to guide best decommissioning practice. Co-author Dr Anne-Mette Jørgensen, from Denmark-based North Sea Futures, organised the survey with funding from the VELUX FOUNDATIONS and says that some of the main concerns with complete removal of infrastructure were the issues of reopening of fishing grounds to bottom trawling and the unknown impacts on species that are already under high pressure. “Bottom-trawling is a very common type of fishing and is a well-known issue in the North Sea and globally, because of its devastating impact on sea-bed habitat. The safety zones around offshore structures are some of the few areas in the North Sea, where all kinds of fishing are forbidden,” she says. “Many of the experts we surveyed highlighted the fact that much of the infrastructure has been in place for decades, so we actually know more about the impact of leaving them there – their value as artificial reefs, no-go fishing zones and boost to overfished species number – , than we do about the potential impacts of removal [of the infrastructure],” she says. A temporary suspension of obligatory removal of obsolete offshore infrastructure to allow more research into their environmental impacts. Allowing partial removal based on environmental considerations, followed by monitoring. Consideration of the ecosystem services provided by offshore structures when considering removal. Development of a comparative assessment framework based on optimising decommissioning decisions based on net environmental benefit. Despite a younger offshore industry, Australia is already facing its own decommissioning burden. 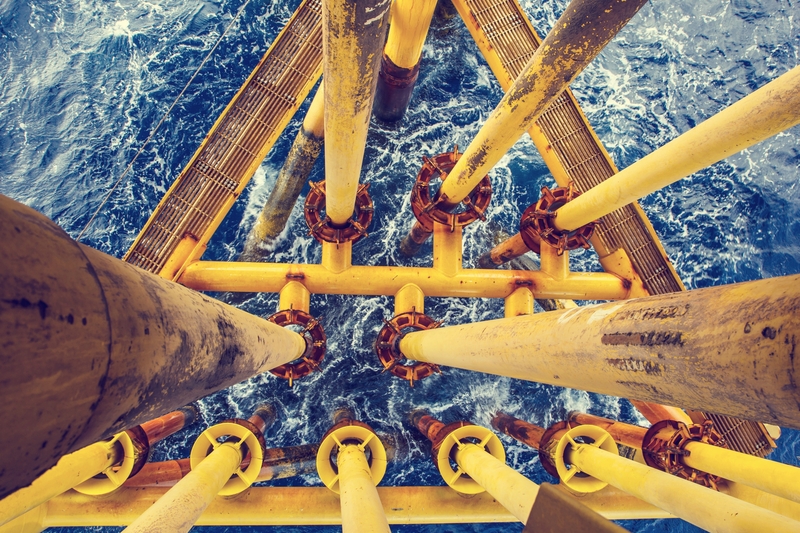 Thousands of offshore oil and gas structures are approaching obsolescence and will require decommissioning in coming decades. Decommissioning policy is still being developed in the region, providing an opportunity to incorporate recent developments in scientific understanding of the environmental effects into allowable decommissioning options. 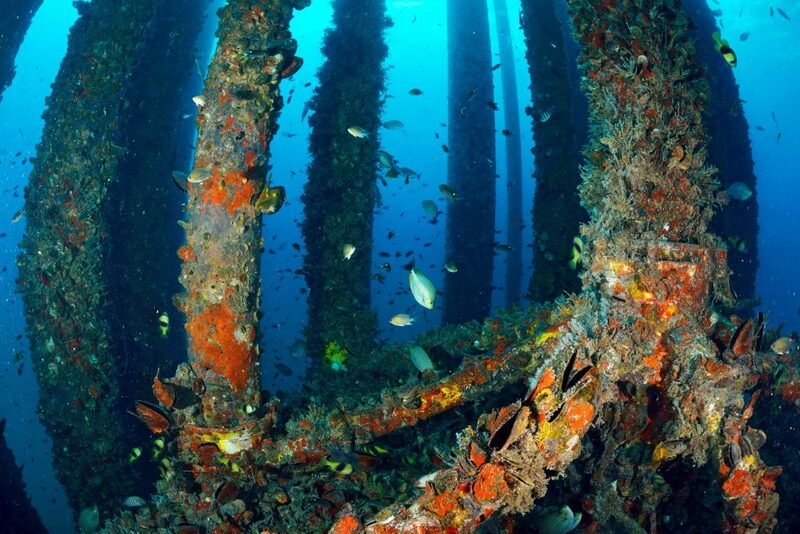 Australian decommissioning is set within the broader context of Southeast Asia – a region with over 1700 ageing platforms that support diverse communities of corals and fish.